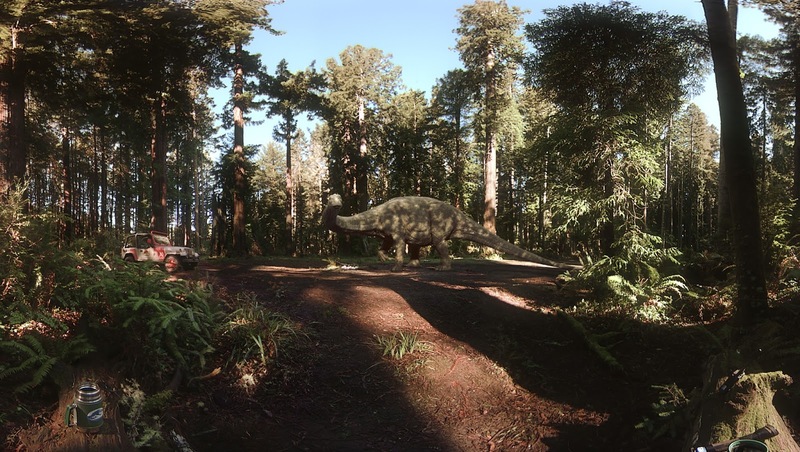 Montreal-based Félix & Paul Studios, a leading creator of cinematic live-action virtual reality content, today announced the worldwide availability of the groundbreaking virtual reality experience Jurassic World: Apatosaurus on the Oculus Store. This unique virtual reality experience is now available as a companion piece to the upcoming theatrical release of Jurassic World, the long-awaited next installment of Steven Spielberg’s groundbreaking Jurassic Park series. 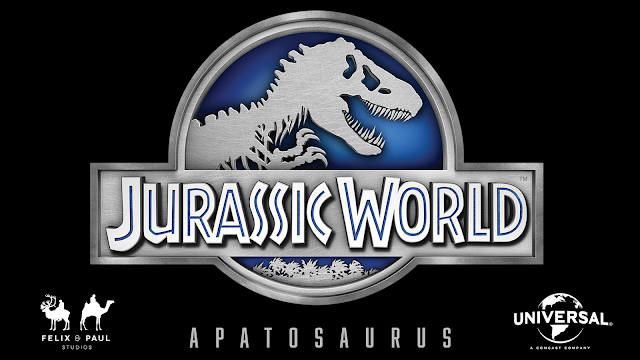 With visual effects by Industrial Light & Magic, sound design by Skywalker Sound and mixing by Headspace Studio, Jurassic World: Apatosaurus brings viewers to a unique encounter with one of the largest dinosaurs that has ever walked the Earth, in the heart of Jurassic World on Isla Nublar. “Jurassic World: Apatosaurus invites viewers to immerse themselves in what it would feel like to be in close proximity of a living dinosaur—with the mixture of striking beauty and awe that accompanies this experience," says director and visual artist Félix Lajeunesse of Félix & Paul Studios. 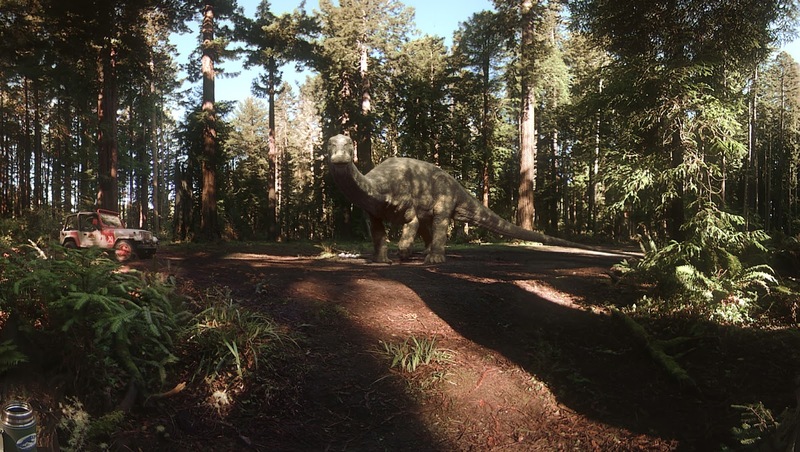 Jurassic World: Apatosaurus is now available worldwide to users of the Samsung Gear VR Innovator Edition through the Oculus Store, a new VR content discovery and distribution platform. Through the Oculus Store, users can download VR experiences, games, and apps created by both virtual reality studios and developers. The Samsung Gear VR Innovator Edition, powered by Oculus, recently launched at Best Buy stores across the United States and users can access the Oculus Store directly from within their head mounted displays. 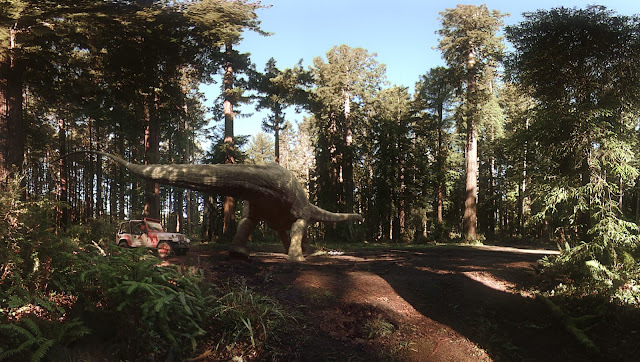 Jurassic World: Apatosaurus was produced using Félix and Paul Studios’ latest version of the company’s proprietary 3D VR system, which utilizes the company’s own stereoscopic 360° camera and postproduction software suite, integrating visual effects by the Academy-Award®-winning Industrial Light & Magic and Skywalker Sound.